Home Archive by category "Jesse MacLeod"
Jesse MacLeod grew up in Los Angeles, California and began his career performing regularly at small clubs in the Los Angeles and Orange county hip pop scene. At 23 he picked up a guitar and began writing songs, and transitioned into a Roots Americana soul singer /songwriter. His abrupt change in musical direction came from being influenced by artists such as Jason Isbell, Chirs Stapleton and Amos Lee. Song of famed Bluesman Doug McLeod, Jesse had absorbed the sound of blues and soul at a very young age. 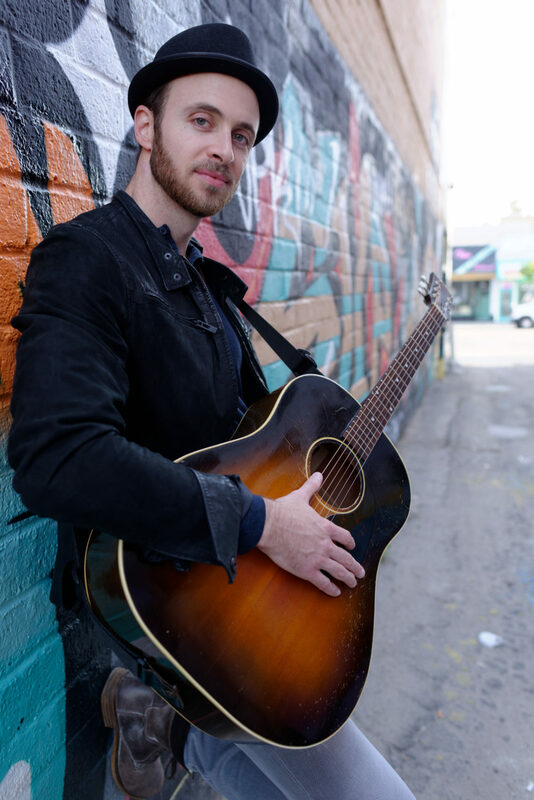 He had the honor of having his song As The Summer Wanes placed on an episode of NBC’s The Voice, and spends time now regularly performing as a solo singer songwriter in California and Across the nation.